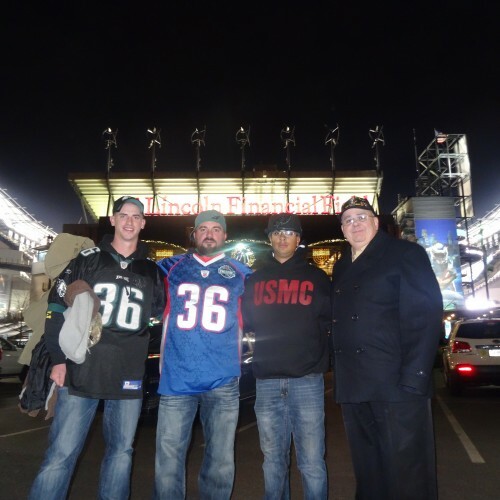 On a Mission to Honor Heroes & Keep Legacies Alive at All 32 NFL Stadiums in 1 Season For The 5th Straight Year! 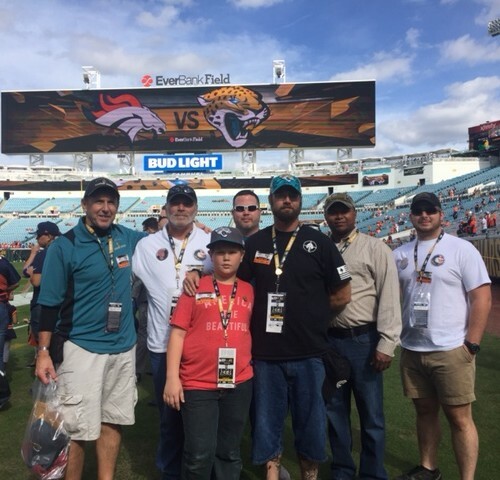 Game 38 – The Jaguars Go Above & Beyond To Make Warrior Wishes Come True! 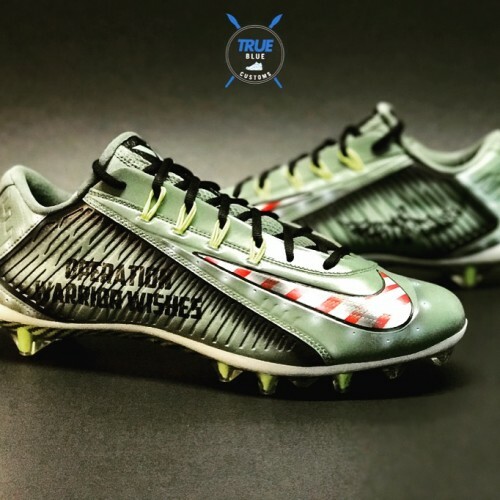 Tyler Eifert Makes An Amazing TD Catch Wearing Custom Warrior Wishes Cleats! 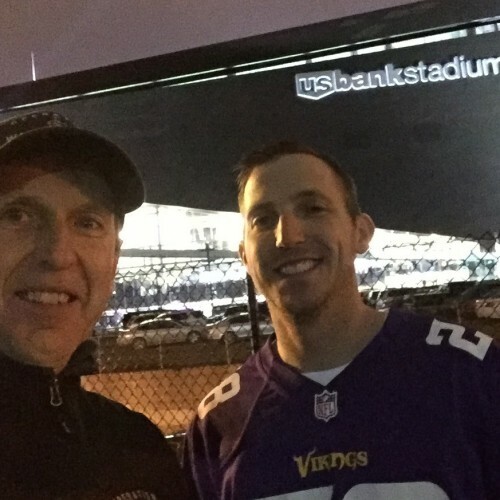 Game 37 – Warrior Wishes Come True In Minnesota! 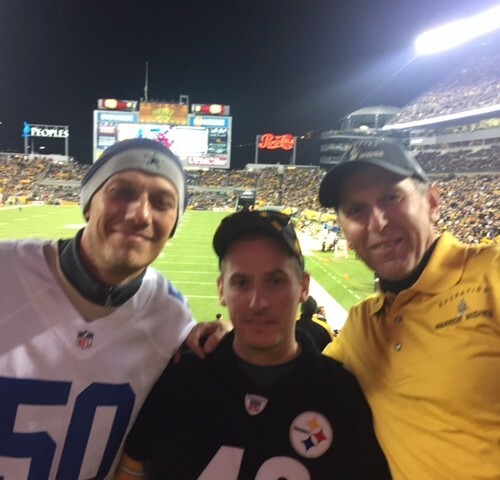 Game 36 – Warrior Wishes Come True At The Eagles Game! 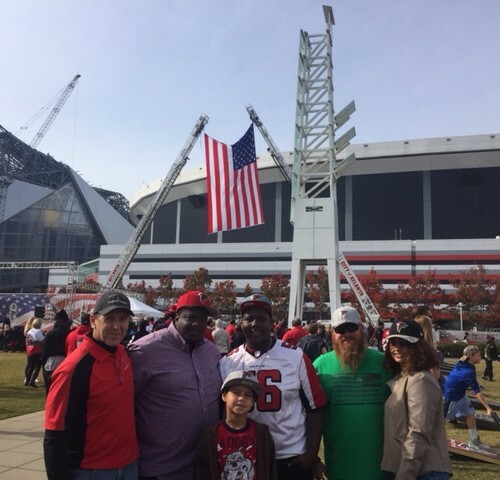 Game 35 – The Atlanta Falcons Make Warrior Wishes Come True! 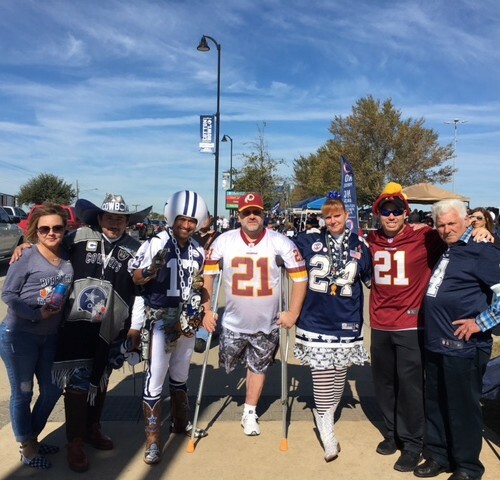 Game 34 – Thanksgiving Warrior Wishes Come True In Dallas! 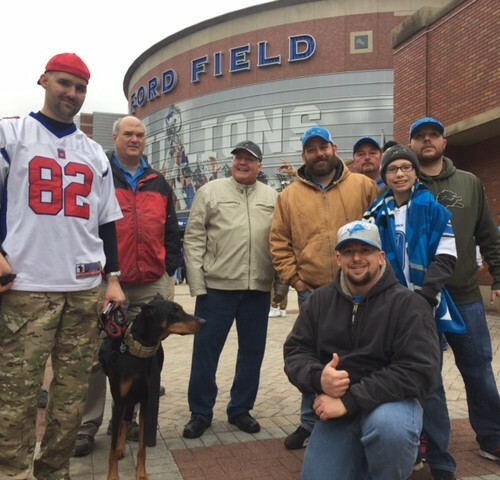 Game 33 – Lions QB Helps Make Thanksgiving Warrior Wishes Come True In Detroit! 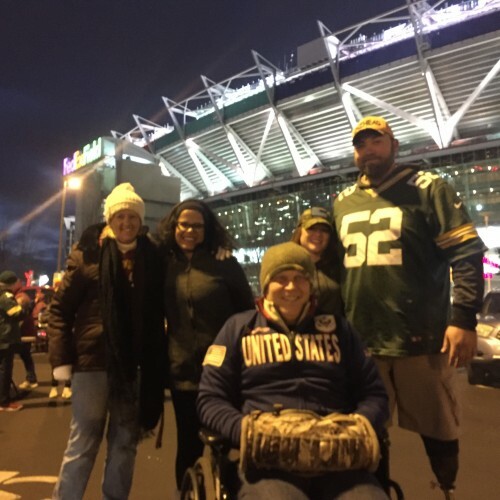 Game 32 – FedEx Makes Warrior Wishes Come True At The Redskins Game! 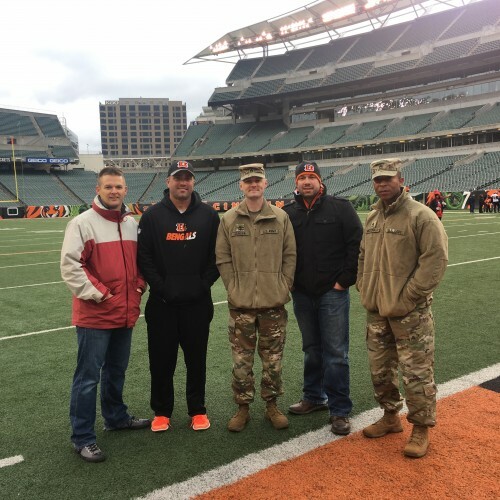 Game 31 – The Bengals Make Warrior Wishes Come True! 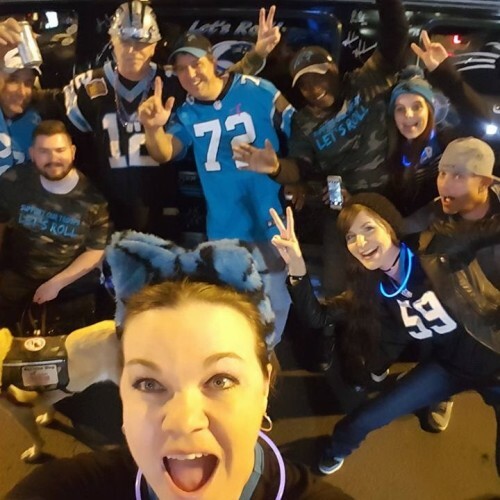 Game 30 – Warrior Wishes Come True At The Panthers Game! 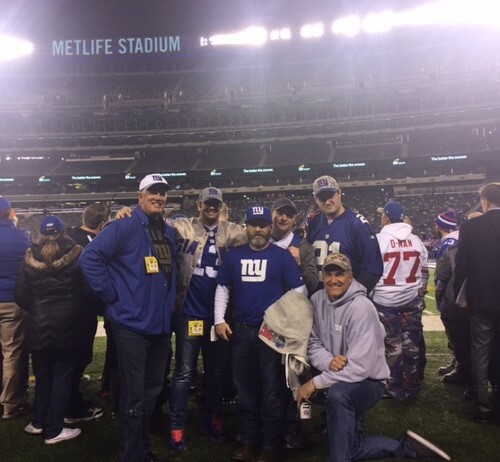 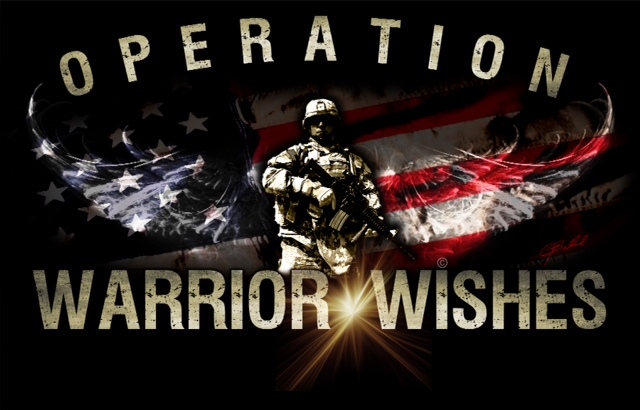 Game 29 – Making Warrior Wishes Come True & Honoring 9/11 First Responders In New York!